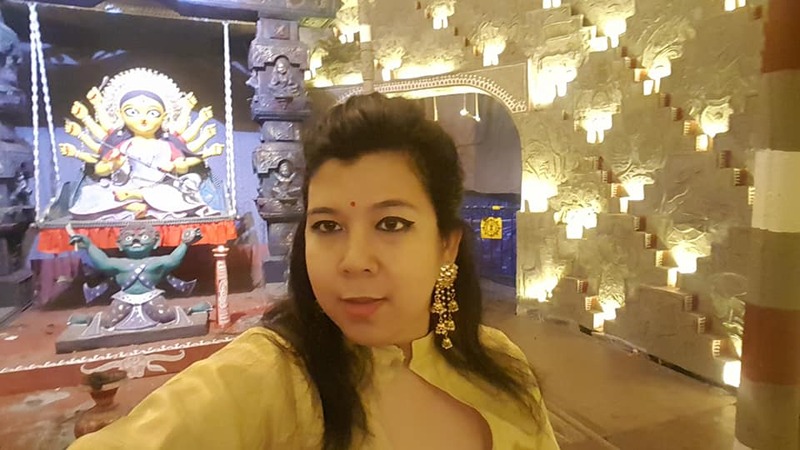 Avantika Gurung is a 28-year-old Transwoman who was formerly addressed as Abhishek Gurung. 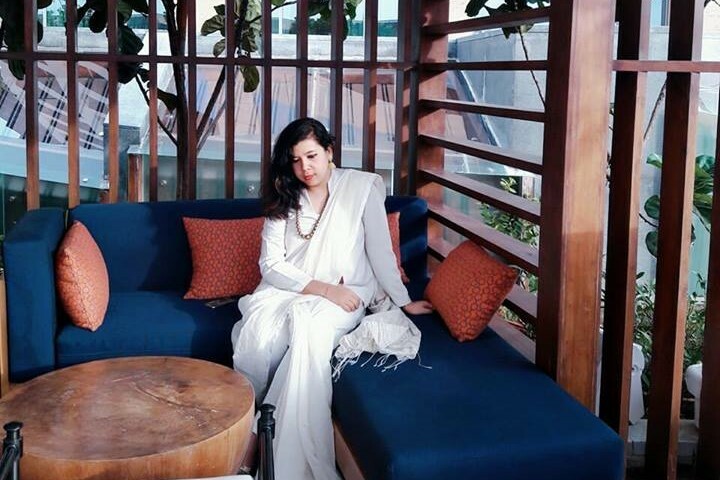 Residing in Kolkata and working as a Visual Merchandiser and Stylist professionally, she works towards helping the LGBT community in whatever way she can. 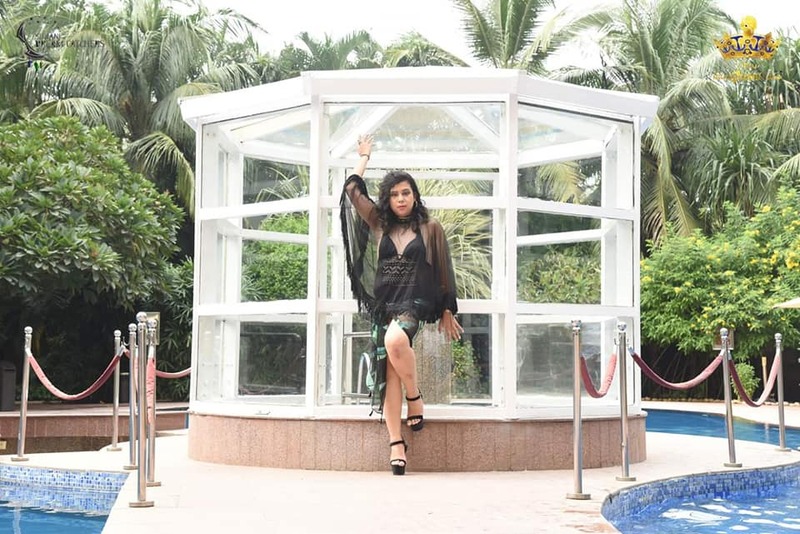 She recently participated in the beauty Pagent Miss Trans Queen India 2018 and won the title – Miss Vivacious Trans Queen and was among the top 10 contestants in the country. She is an open book when it comes to her gender. This is her story or transformation and acceptance. Are you out to your family and friends? Yes, I am. My family is extremely accepting of me and so are my friends. If I did not have the acceptance of my family my transition would have been very difficult. I initially came out as a homosexual individual while I was pursuing my education at NIFT Buvaneshwar. It was there when I started experimenting with my wardrobe. I would wear a lot of gender neutral clothes which was followed by jewellery. I also got my ears pierced. There was always a sense of awareness about the fact that I was a trans woman since my childhood. Coming to terms with it took time. I came across the terms Trans woman when I was in the 9th standard and my curiosity about it included me towards accepting myself as a trans woman. I was always aware of the fact that I was a trans woman since my childhood. Coming to terms with it took time. Tell us more about your transition? I have been on Hormone Replacement Therapy since 2017 and will be undergoing surgery at the end of 2018. My transition procedure was, in fact, an interesting one. One day I faced speech issues where I could only murmur some words. Later the same day my mother along with me visited the doctor who said that I had multiple things running in my head. He suggested I talk to a therapist which paved a way to start a conversation with an endocrinologist. Post this My family helped with the legalities of changing my name from Abhishek to Avantika on all my documents. Are you out at your workplace? I came out as Avantika Gurung in my previous company at Vero Moda which is extremely LGBT friendly. My journey continued to Shoppers Stop which again is very LGBT friendly. 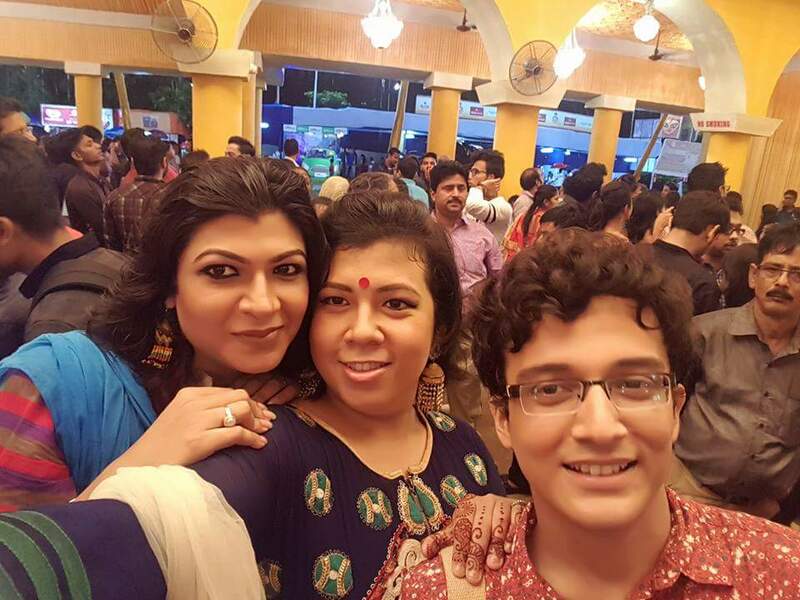 I am very much involved with our queer community of Kolkata with KRPF and we try to spread more awareness and for a long time. I have fortunately always worked at workplaces which have been accepting. 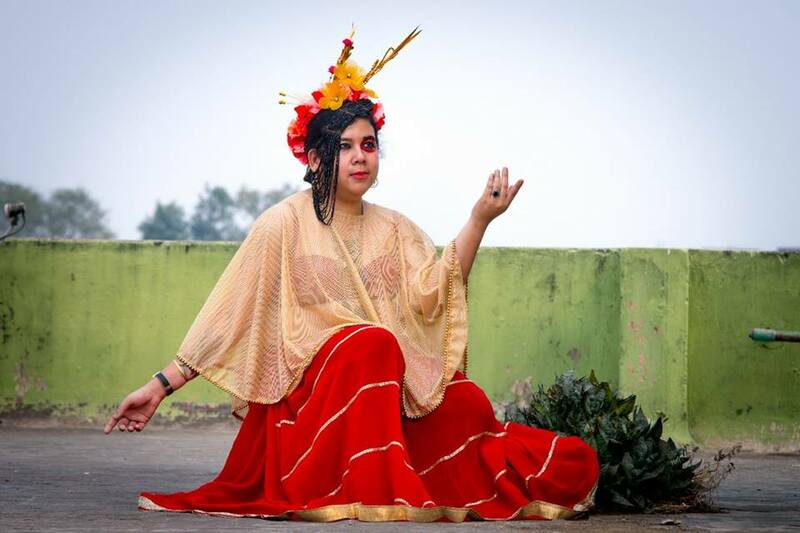 Are you involved with the queer community in Kolkata? If yes, how? 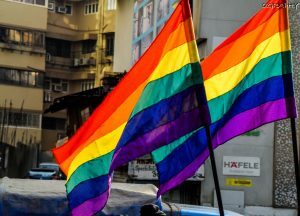 I am very extremely involved with our queer community of Kolkata with KRPF and we try to spread more awareness about issues regarding the LGBT community. Pride walk at Kolkata is very close to my heart, never missed it in the last 5 years. How do you deal with transphobia? What advice would you give other transpersons who experience transphobia? I address the white elephant in the room. At times people are inquisitive and you can sense the murmurs. I directly confront them and address it tactfully and refrain from pushing the conversation under a carpet. My recommendation to other trans individuals would be to do the same. 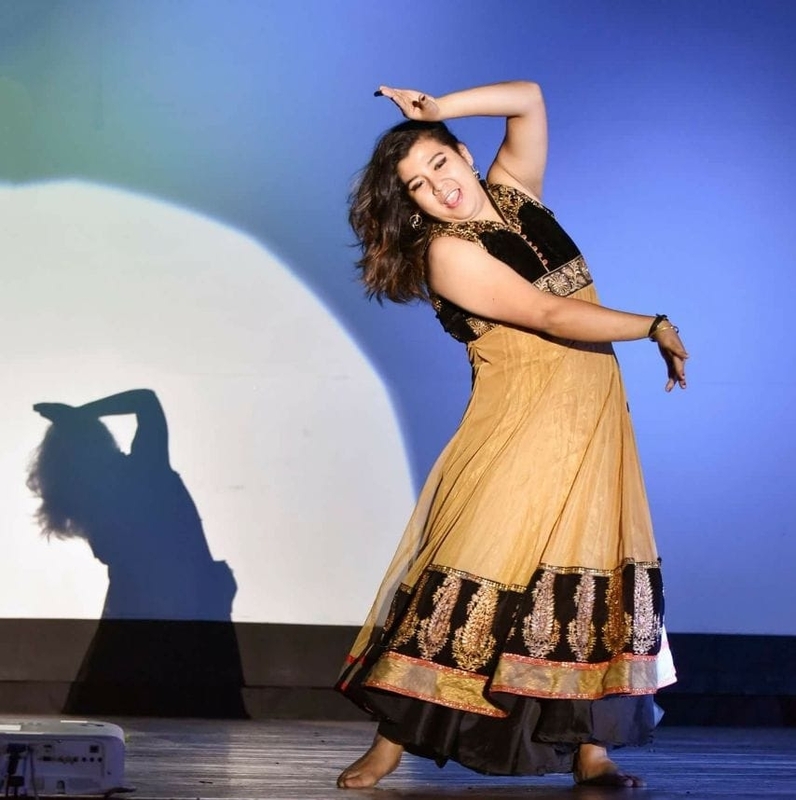 You recently participated in the pageant Miss Trans Queen India. How was your experience? It was a great learning experience. I gave me a sense of confidence and a lot of courage. It was an amazing opportunity to meet the 19 other contestants and getting to know their stories. There was a sense of sisterhood for the three days which still continues to exist even after the pageant is over. I am really thankful to my parents to support me financially and emotionally the entire time. I was fortunate to emerge as the top 10 contestants and receive the title of Miss Vivacious. There was a sense of sisterhood for the three days which still continues to exist even after the pageant is over. What do you want to tell individuals who are confused about their gender? If you feel confused talk with friends and closed ones. Try to keep an open mind. If it still does not help, visit a counsellor. Be the most beautiful version of yourself.